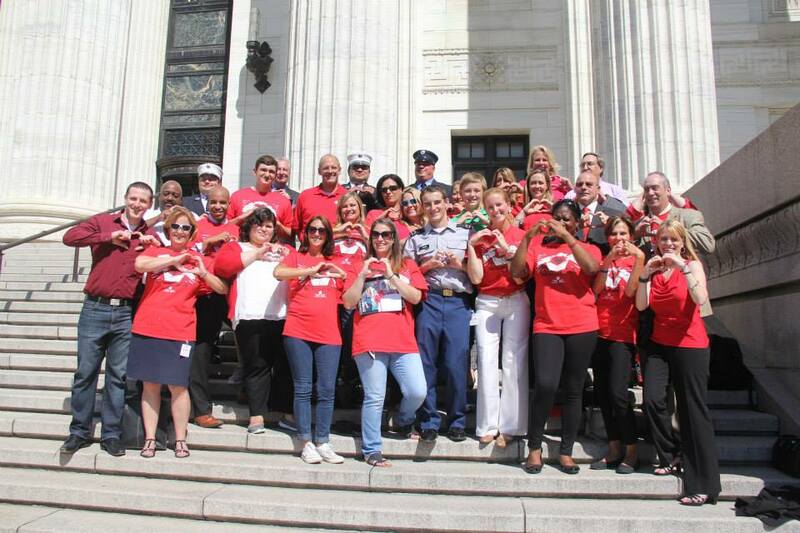 As a direct result of the passage of ‘Louis’ Law,” 102 lives have been saved in NYS schools by automatic external defibrillators (AEDs) throughout New York. 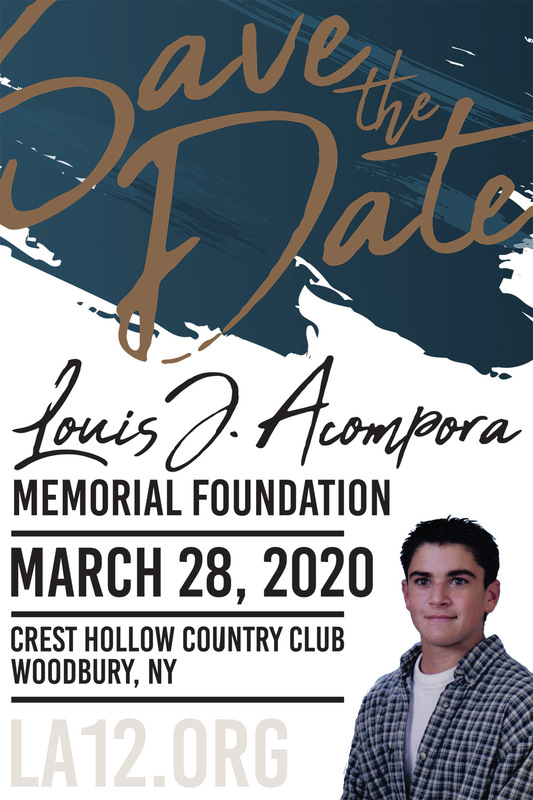 The lives that have been saved are a testament to the tireless efforts of the Foundation and the tremendous progress that has been made in the prevention of sudden cardiac arrest in schools since the tragic passing of Louis in 2000. 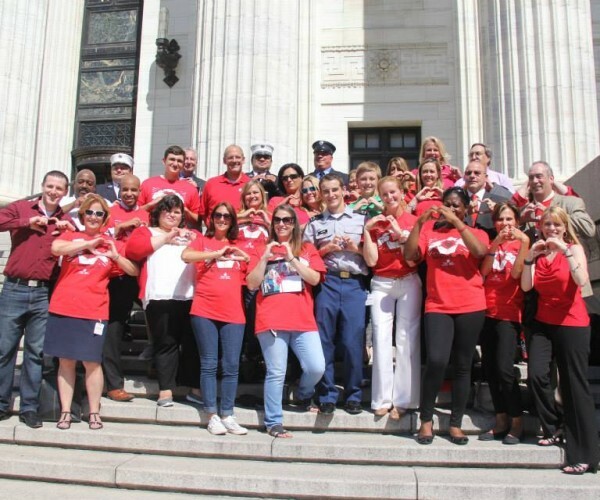 The immediate impact of “Louis’ Law” has spread awareness to other potentially at-risk communities, including police and fire departments, senior centers, workplaces, airlines, casinos, and other large venues. People now realize that cardiac emergencies can occur anywhere at any time. 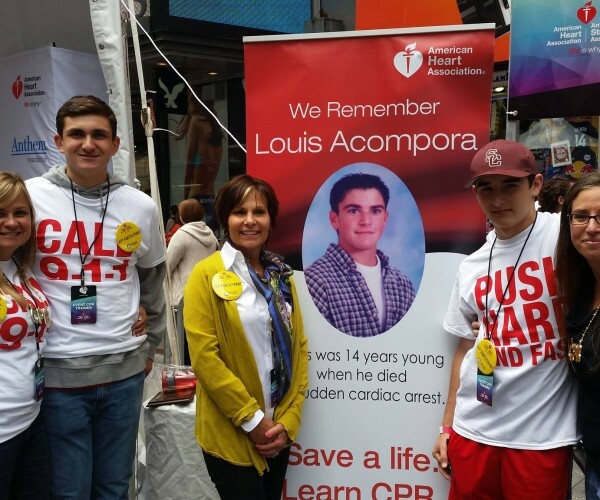 The Louis J. Acompora Memorial Foundation is committed to seeing Public Access Defibrillation (PAD) programs become commonplace in the community. Below are a few of the success stories from Louis’ Law. Please visit our Blog for more up to date success stories. 15-year-old Jack Crowley was pitching to his younger brother at a Rocky Point batting cage when he stepped out from behind the protective screen for a second. It was at that time when a line drive hit him in the chest. Jack went into sudden cardiac arrest. 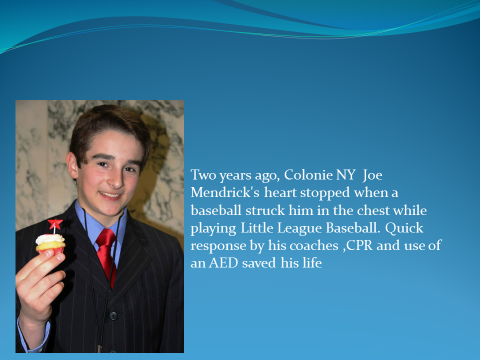 Thankfully the Little League Jack played for had an AED and several bystanders sprang into action performing CPR retrieving the AED and shocking Jack back to life. North Merrick elementary school nurse Mari Titterton, 57, was in her office at Camp Avenue Elementary School when faculty members called for help about 1:40 p.m. She found school aide Gloria Spader in a hallway on the second floor — unconscious, not breathing and without a pulse. Along with Mari substitute nurse Susan Heaphy, brought one of the schools two Automated External Defibrillators, or AEDs. 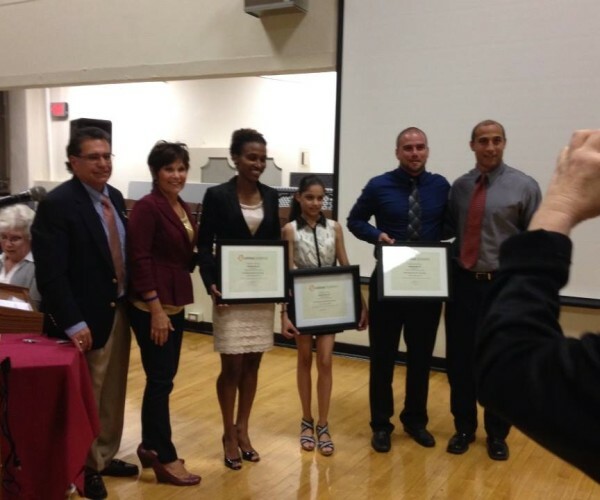 They performed CPR and used the AED to save Gloria’s life. J.J. Pesany was helping his football coach and two teammates push a portable goal post off the practice field in back of Lancaster High School when it either came in contact with, or got close enough to send an arc from a high voltage power line All four suffered an electric shock, but J.J. got the worst of it, experiencing sudden cardiac arrest. PR was started and an AED was used to save J.J’s life. Mark Moskwa, 59, was sweeping a hallway at Sayville high school at 11:45 a.m. on November 20 when his heart stopped. He collapsed on his back in the science wing, near the nurse’s office. Students who saw him alerted nearby teachers and Moskwa was surrounded by school nurses their aides and staff. Science teacher Jim Knote, trained in resuscitation techniques, said Moskwa had no pulse. The staff took turns giving chest compressions, and they shocked him five times with an Automated External Defibrillator (AED) before he took his first breath. At Comsewogue High School, Port Jefferson Station New York coaches Rick Miekley and Justin Seifert had to act fast. One minute, 17-year-old Hope Reindl, a member of the school’s softball team, was shooting hoops in an after-school intramural basketball game. The two coaches were supervising. Moments later she was struggling to breathe after collapsing to the floor in the school gym. Miekley immediately came to her aid and Seifert had a student race to bring over a portable defibrillator. Together, they helped revive Hope and saved her life. “I realized she was breathing, but labored,” Miekley said. Soon she stopped breathing so he started CPR. The two coaches then attached the defibrillator to Hope and waited for it to give her a jolt. They were able to get her heart shocked within about a minute. 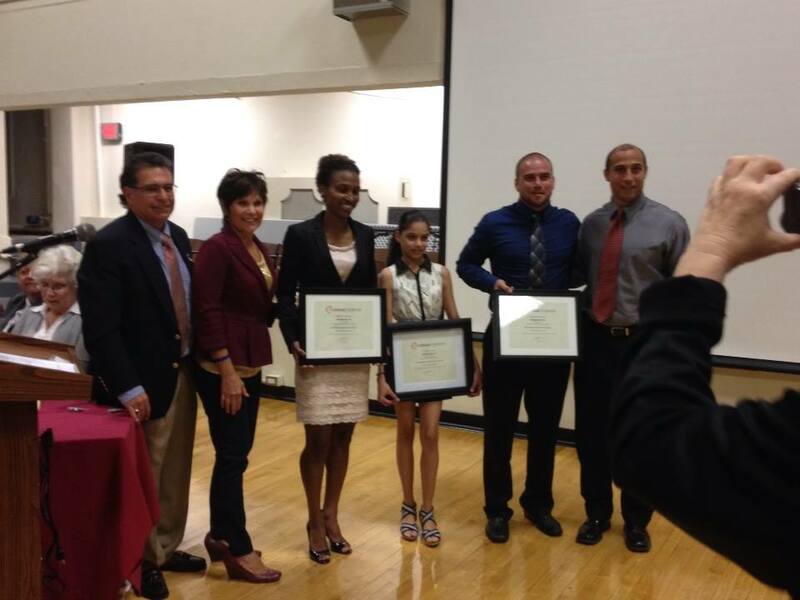 “They never hesitated,” said high school Principal Joseph Coniglione of the two coaches. 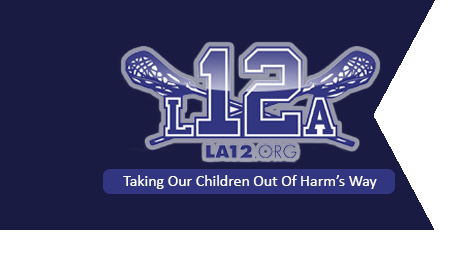 “It is always about the kids for them and when they saw that, it was as if it was one of their own.” Both coaches are certified in CPR and defibrillator use and are recertified every year. Fourteen-year-old Leah Olverd was playing volleyball during gym class at Bethpage High School and collapsed. 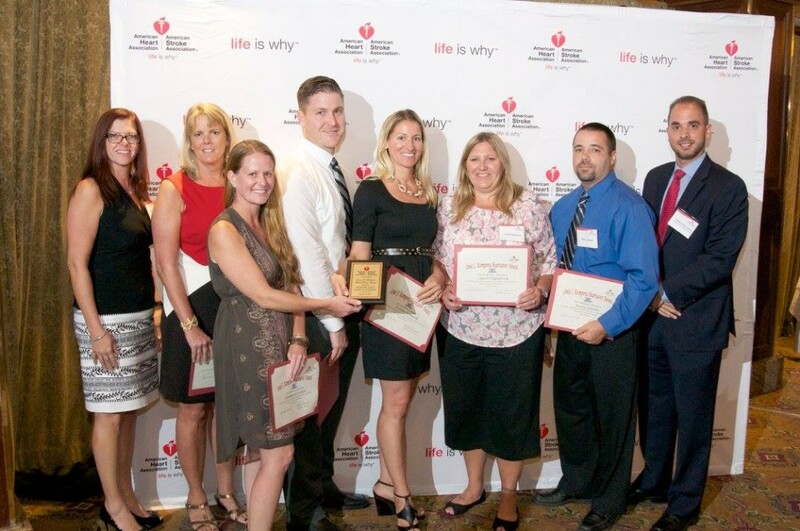 Coaches Ann DiPrima and Deborah Rut started CPR, retrieved the AED and had 911 called. Responding to the call was police officer Alfred Troisi. When he arrived, he found Leah not breathing, with no pulse, and turning blue. A member of the local fire department, who arrived at about the same time, continued CPR as Officer Troisi set up the AED. Leah was defibrillated four times before her pulse returned and she started to breathe on her own, thanks to the quick reactions of Leah’s heroes from the school and responding EMS. Ben Rice, a senior on the Perry High School wrestling team, was competing in a meet at Franklinville High School. Ben suffered sudden cardiac arrest while in the bleachers after his second round match. A teammate’s mother screamed for help. The trainer at the site, Melissa O’Brien, called for the AED while performing CPR on Ben. Two mothers in the crowd were nurses by trade. They assisted in placing the AED pads on Ben’s chest. It was later learned that Ben suffered from a congenital heart problem in which the arteries in his heart were twisted, denying Ben proper blood flow to his heart. 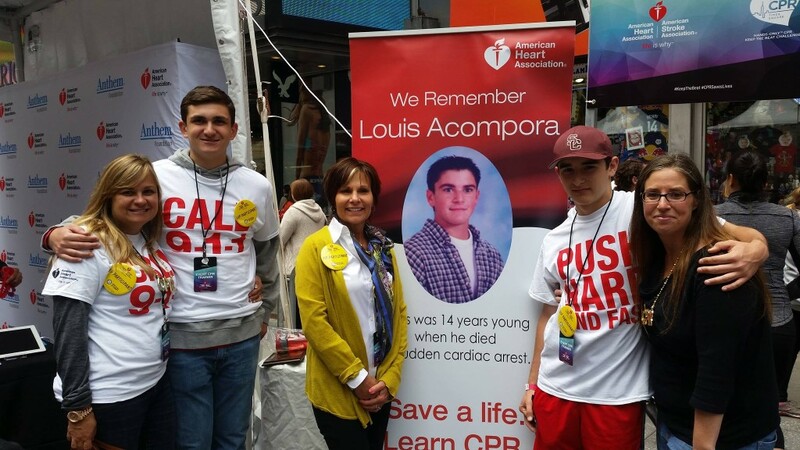 Many people are trained in CPR, but the scary notion is that CPR alone would not have saved Ben had it not been for the responsive actions of those around Ben and the AED. Death would have tragically taken away this young man’s life. Kaitlin Forbes, an extremely athletic 15-year-old, suffered cardiac arrest while participating in a softball game during gym class at Rhinebeck High School. Doctors believe this occurred as a result of a viral infection that attacked her heart. Kaitlin’s heart is structurally fine, however, the electrical “wiring” is basically shorted. She now has a permanent pacemaker, but it is possible that her own rhythm may still return. Eighteen-year-old Ryan Taraskas, a senior at Walt Whitman High School in Huntington, New York, collapsed during gym class. 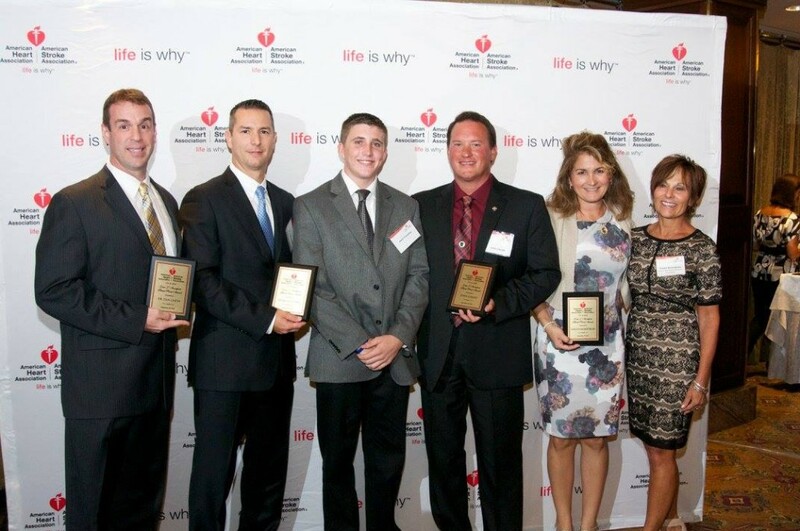 School nurse Judy Wulfkin and gym teacher Scott Wolf used the AED on the gym floor to save Ryan’s life. Ryan was in a coma for 23 hours. He now has an internal defibrillator in place and leads a normal life. His parents were told that if the school did not have an AED, their son would not be alive today. Eleven-year-old James McCooey was taking a swimming test in gym class when he went into sudden cardiac arrest. His twin brother Jake noticed James at the bottom of the pool. Jake and physical education teacher Steve Porter got James out of the pool and Barb Ellis, another teacher, began CPR. School nurse Millie Ritter was called and came with the AED. James received two shocks and regained his pulse. It took 20 minutes for the EMS to arrive. Had it not been for the quick actions of his coaches and school nurse, James would not be with us. Sixteen-year-old Andrea LeFleur collapsed in her classroom and began to have seizures. 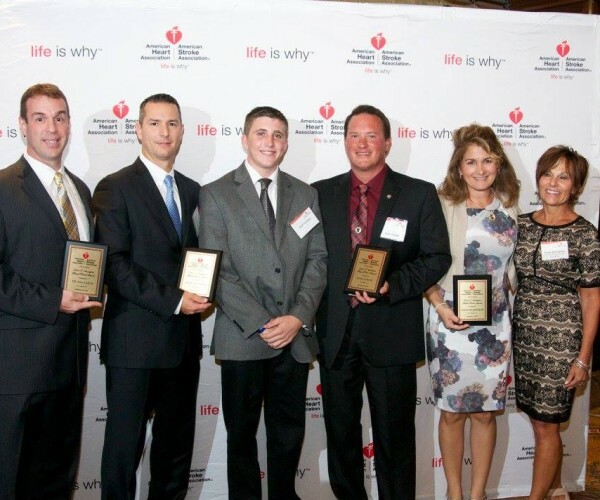 The school nurse, Sandra Montest-Hoff, along with teacher Thomas Kavanah, quickly called for the AED and began CPR. Andrea was revived and now wears an internal AED. 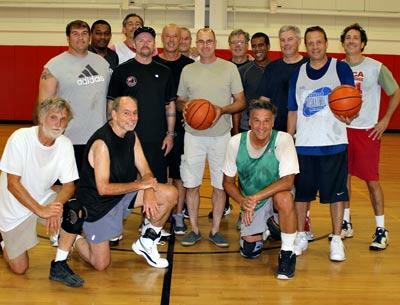 Ted Radley suffered sudden cardiac arrest during a town meeting at a recreation center in Whitestown, New York. He was saved by an AED brought to the recreation center by the Notre Dame High School hockey team that had happened to be playing a game there that night. 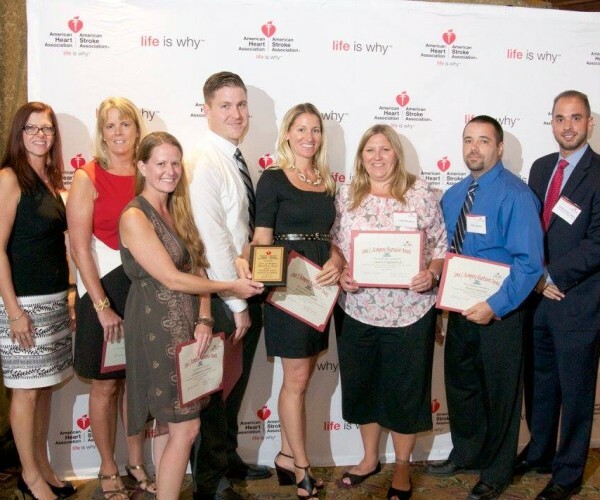 Eileen Calamusa, a 48-year-old mother of four, was saved by an AED after she went into cardiac arrest at her son’s baseball game in Glen Cove. Dexter Grady, a 37-year-old custodian for East Hampton Middle School, went into cardiac arrest while playing basketball during his dinner break at the school. The teachers he was playing with saved him with the school’s AED. Judy Schneider, a 43-year-old chemistry professor at SUNY Oswego, was saved by an AED at Webster High School in Rochester after she collapsed while she was watching her daughter compete in a swim meet. Andrea LaFleur, a 16-year-old student at Orange-Ulster BOCES, who had no history of heart problems, collapsed and went into cardiac arrest. She was saved by an AED that the school purchased in response to the new state law. John Tierney, a 62-year-old football fan, collapsed in the stands at a high school playoff game. 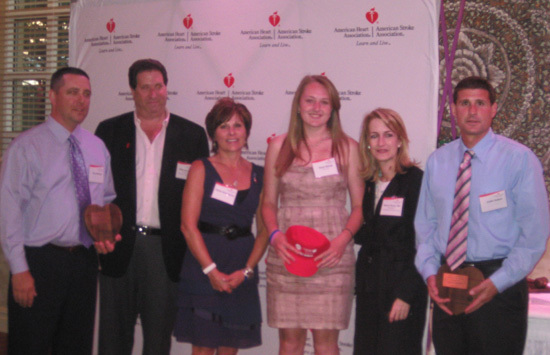 He was saved by an AED operated by Locust Valley High School athletic trainer, Whittney Smith.